horror toys Archives - Horror News Network - The Horror News You Need! 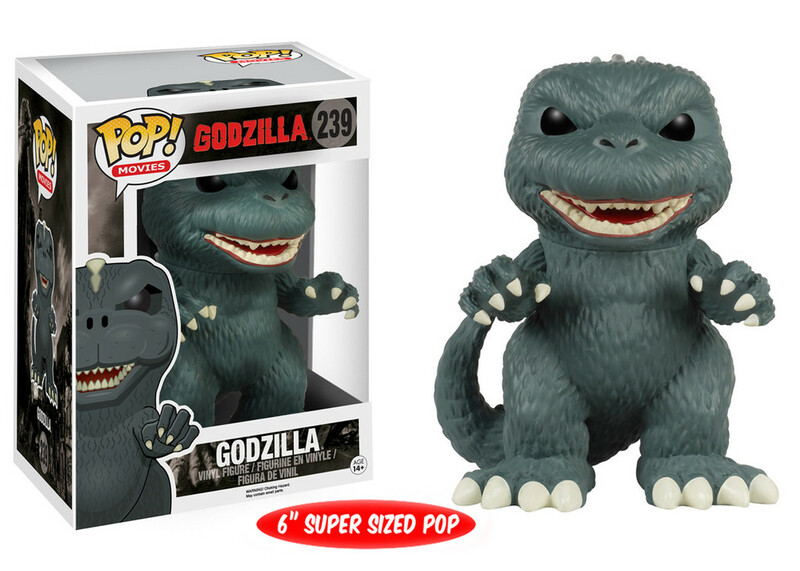 Horror Bargain Hunter: Funko Pops + Cheap Blu-Rays! One thing that I love more than horror movies are bargains and when I get the chance to combine these two passions, how can I lose? All of these specials are current, but are bound to go out of stock soon, so get them while they’re hot! http://www.horrornewsnetwork.net/wp-content/uploads/2016/05/HNN-logo.jpg 0 0 Nick Banks http://www.horrornewsnetwork.net/wp-content/uploads/2016/05/HNN-logo.jpg Nick Banks2016-07-08 20:24:262016-07-08 20:24:26Horror Bargain Hunter: Funko Pops + Cheap Blu-Rays!